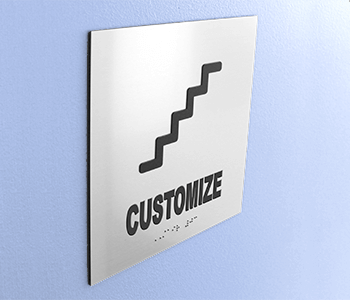 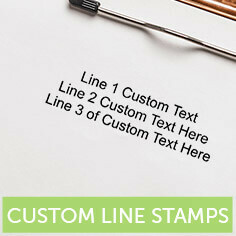 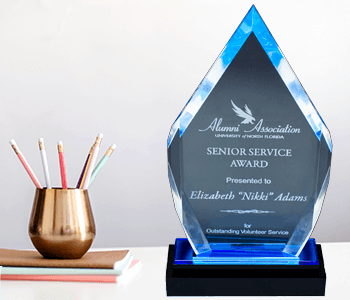 Holmes Custom serves customers by making stamps designed to meet office needs. 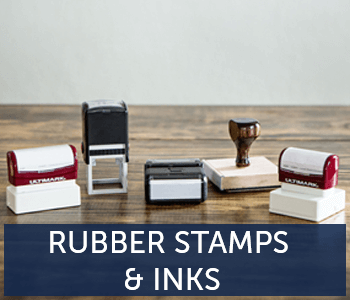 We have spent decades customizing rubber stamps for business. 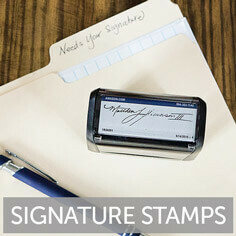 Personalize inspection stamps that easily fit in your pocket. 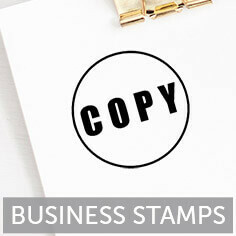 Beyond stock business stamps, we can make professional stamps that feature your name and meet state requirements. 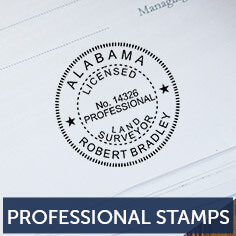 Order professional stamps for notaries, architects, engineers, surveyors, designers, and more. 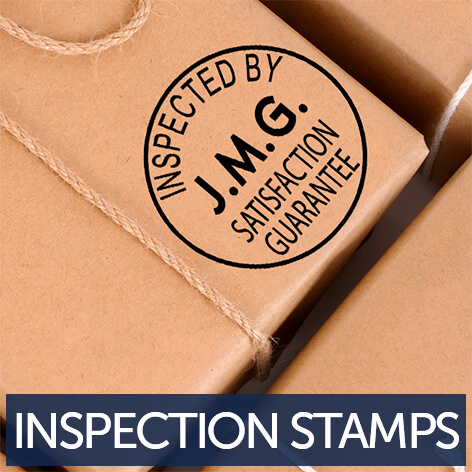 We stay up-to-date to make sure our professional stamps include the proper information. 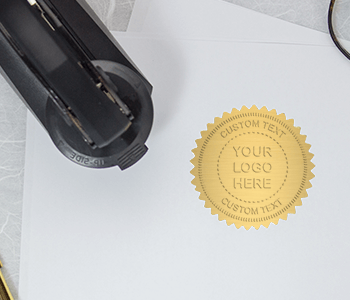 Send us your signature, business address or license information, so we can start making your stamp today.